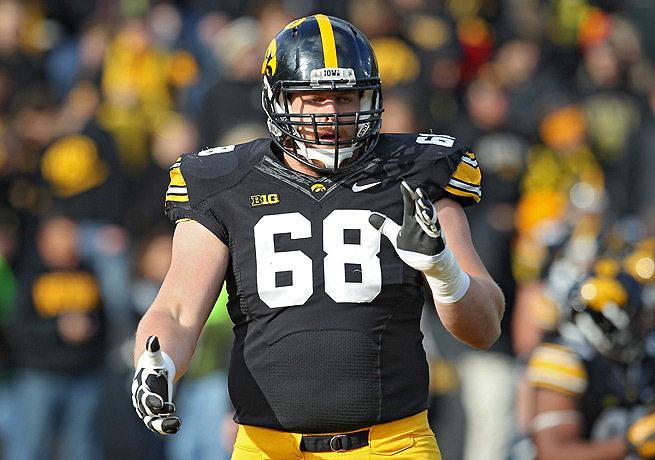 Scherff played left tackle at Iowa and was an outstanding run blocker during the year. The Hawkeye will be a great run blocker at the next level. The question is if he will be an Offensive tackle or guard. He doesn’t have the best feet and needs to improve his balance. What he does best is work in an enclosed space instead of being out in the open. I think he is a better guard than tackle where he can excel as an excellent run blocker.